Fast, efficient and effective communication can be a matter of life or death in security, resilience and policing. Our communications products are discrete and effective, helping to keep everyone safe. Safeguarding the public has always been essential in building positive and inclusive communities. Security and policing saves lives, transforms places for the better, and tackles threats here and now. Professionals in these sectors work as part of a broader team relying on covert equipment to communicate, and to protect their identity. A leading manufacturer of digital custom-moulded earpieces, Puretone products are widely used by police forces and security companies across the UK and beyond. They allow clear and invisible communication and are extremely comfortable to wear. 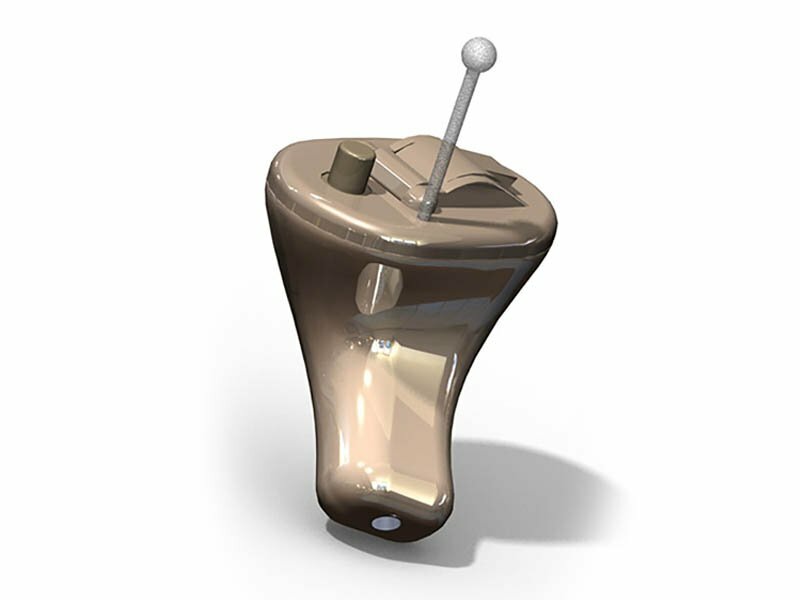 Inductive earpieces and accessories for covert, crystal clear and comfortable communication, especially in critical situations and environments. 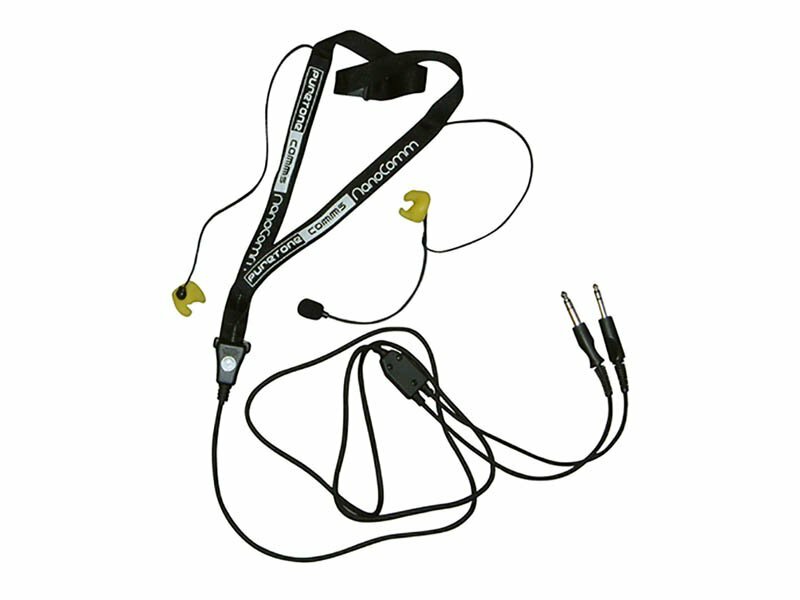 A range of sub-miniature gooseneck microphones and earpieces for easy two-way communication, ideal for security and policing professionals.